A brief overview of best practices for evidence-based hospital design (EBD). 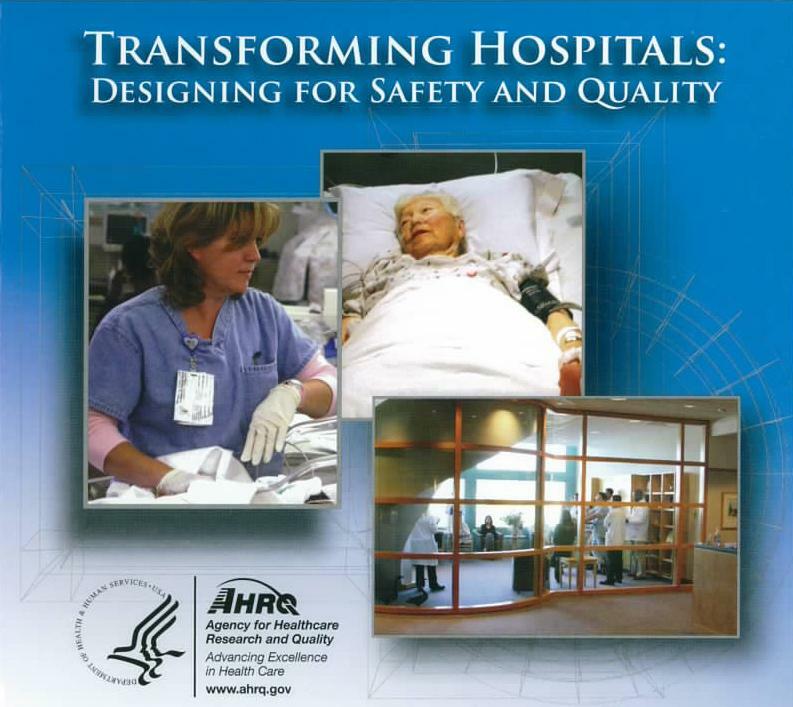 It explains the rationale for creating hospital settings that draw upon the best available evidence concerning how the physical environment of a health care facility can measurably improve patient outcomes and patient and staff safety and satisfaction. The business case, infection control, patient transfers, lighting, noise, and worker safety are some of the issues touched upon. Features case studies from three hospitals that have implemented various aspects of EBD in hospital construction, ranging from renovations with space and budget limitations to total ground-up construction. It includes discussion by hospital CEOs and architects who explain that using EBD principles in these facilities.